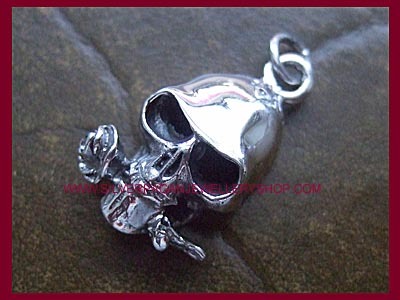 An exquisite sterling silver charm necklace with a wonderfully detailed solid (not hollow!) 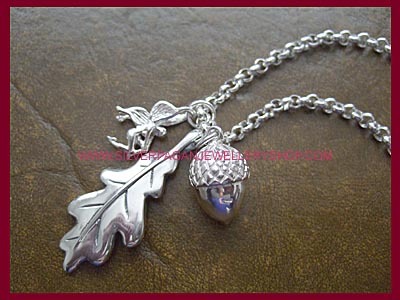 silver Acorn pendant, a 40mm silver Oak Leaf pendant and a cute sterling silver Fairy charm. 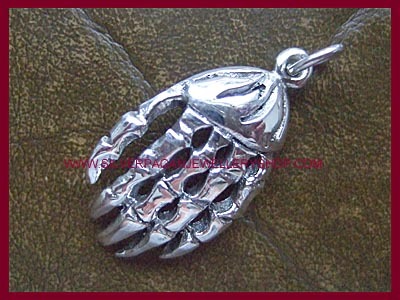 Presented on a sterling silver rollo chain available in a choice of lengths, please select below. For the best effect the 40" heavier weight chain is a must!